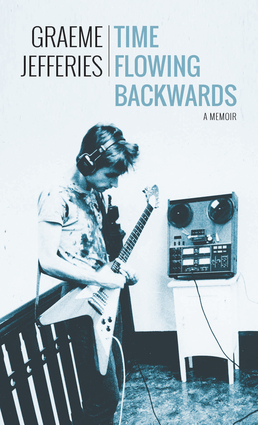 This memoir is the fascinating and revealing story of Graeme Jefferies—one of the most inventive and influential musicians to emerge from New Zealand's vibrant independent music scene in the 1980s. Time Flowing Backwards spans over three decades of Jefferies career spent with bands Nocturnal Projections, This Kind of Punishment, and The Cakekitchen as well as a solo artist. In a candid and in-depth style, Jefferies recounts his recording and songwriting process along with riveting tales from incident-filled tours with the likes of Pavement, Cat Power and the Mountain Goats. This truly original and inimitable inside story highlights intense collaboration and DIY innovation, records made in hallways and houses rather than plush studios and a dedication to produce challenging and remarkable songs. Challenging Words for Smart People is not for everyone. But if you are heels-over-head nuts about language and have a passion for snatching significance from the mass data swirling around us, you will share in its pages some sublime adventures in re-creation-al linguistics. 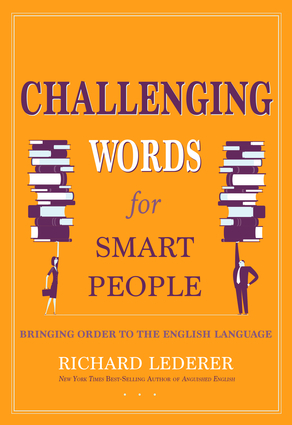 Each chapter in Challenging Words for Smart People states a challenge. In the process of meeting those tests, your axons, dendrites, ganglia, and synapses will get quite a workout as you engage in a series of push-ups of the mind and aerobics of the brain. Throughout his career, Dr. Richard Lederer has epitomized "learning dressed up to have fun." 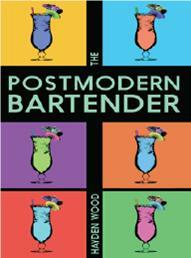 His mission is to impose order on chaos and sprinkle fairy dust on the mundane. Enter this great banquet hall of words and you will taste the abundant harvest of our bountiful, multifoliate English language. Join two brothers as they search to find out why all of the sticks are missing. They can't imagine playing without sticks, because the sticks are what bring to life their imaginative play. On their journey they run into a mouse, a hare and a fox that are kind enough to help lead them through the forest. They never would have guessed the reason for the disappearance of the sticks. They are faced with the decision to be brave and keep moving forward or to give up on their mission altogether. What will they decide, and will their decision be the right one? 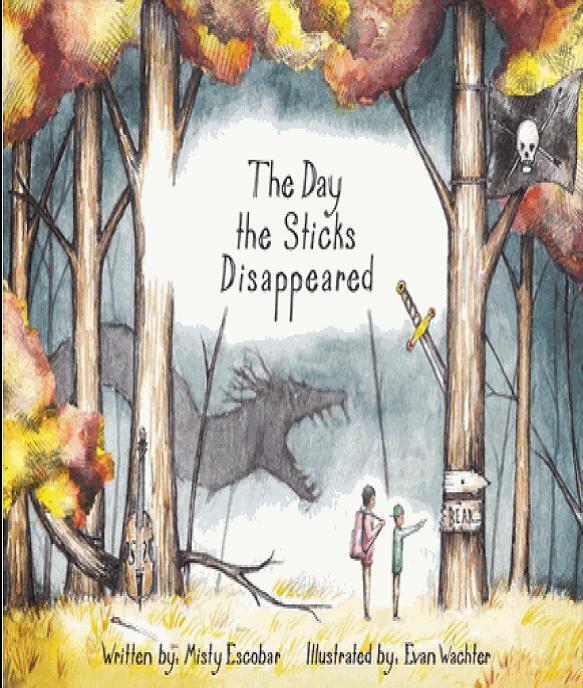 The Day the Sticks Disappeared is a story of friendship and overcoming fear. Children and parents alike will love the magical storyline. It is a reminder of the power of the imagination and how it brings things to life! Most of all, children will be reminded that bravery and persistence are rewarded in the end. In 1970 a scraggly, antiheroic man from North Carolina by way of Massachusetts began presenting a comforting yet biting new sound. Within a year, when young ears sought the latest in rock, there was "Fire and Rain" and "You've Got a Friend," and a new Southern California-fed branch of pop music. James Taylor was its reluctant leader. Remarkably, Taylor has survived: his 2015 release, Before This World, edged out Taylor Swift and went to No. 1 on the charts. Today he is in better physical (and probably mental) condition than during the whirlwind era when he influenced music so heavily, the decade when magazines and newspapers printed feverish stories about his gawky hunkiness, his love affair with Joni Mitchell, his glittery marriage to Carly Simon, his endlessly carried-out heroin habit, and sometimes even his music. Despite it all, Taylor has become the nearest thing to rock royalty in America. 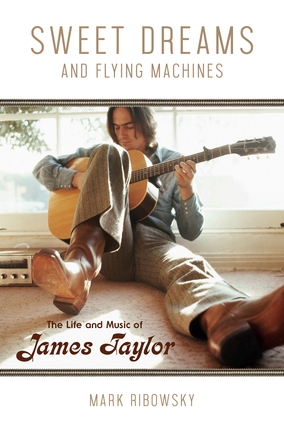 Based on fresh interviews with musicians, producers, record company people, and music journalists, as well as previously published interviews, reviews, and profiles, Sweet Dreams and Flying Machines is the definitive biography of an elusive superstar. 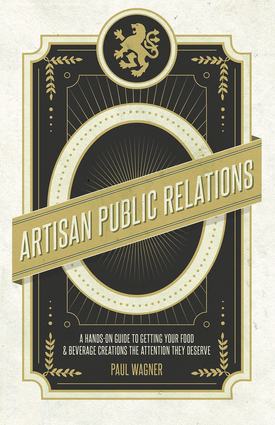 This book is important, and not just because it's about Donald Trump. 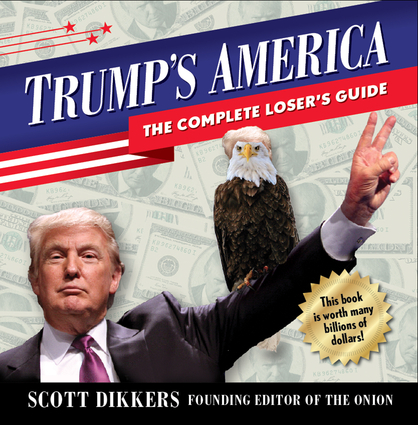 It is essential reading for anyone who wants to discover the official Trump Brand Origin Story, to learn his positions on vital issues like the military—“Are These the Biggest Missiles We Have? 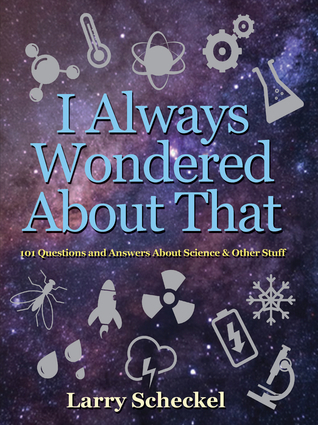 ", science— “If Einstein Was So Smart, Why Wasn't He Rich?" and good government—“ Of the Good People, By the Good People, and For the Good People”. Through hilarious stories, photo mashups, official documents, and future newspaper clippings, readers will experience life under the leadership of President Trump. This is the road map every citizen needs to thrive and survive in a "Trumpocalypse. "Remember, it will be Trump’s America, but you have to live in it. Over in the meadow... there lives a wonderful array of animals and their young. 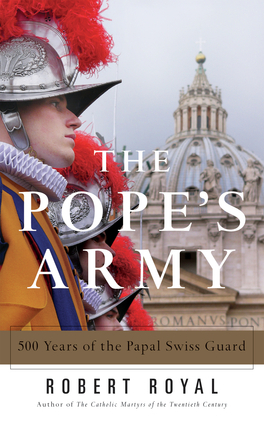 This traditional folksong probably originated in the United Kingdom in the sixteenth century. 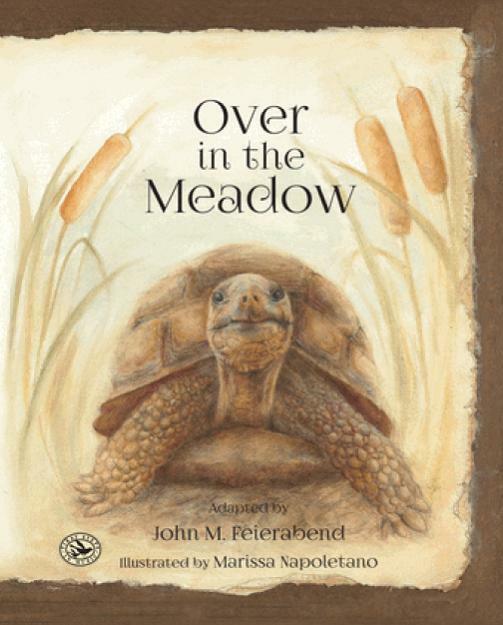 Over in the Meadow has not only served as a song to teach counting and rhyming, it is also a delightful introduction to the wonderful natural world that we share with our animal friends. Now lavishly illustrated by Marissa Napoletano and collected by John M. Feierabend, this song is sure to delight current and future generations. The fully notated version of this song with all the words is included at the end of this book, along with a detailed history of the song. A beautiful take on a timeless story, this picture book is another wonderful chapter in the continuing legacy of a delightful, classic songtale.